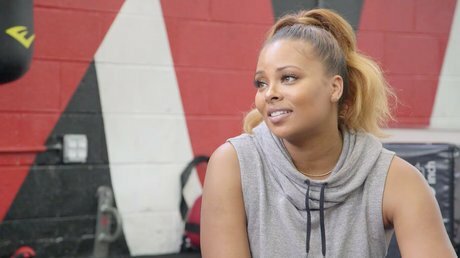 Eva Marcille was a friend of the Housewives on Real Housewives of Atlanta Season 10. This season, Eva has a peach and she’s doing whatever she can to keep it, i.e. shading people left and right. During the last RHOA episode, Eva told Porsha Williams that she couldn’t invite any of her friends around. 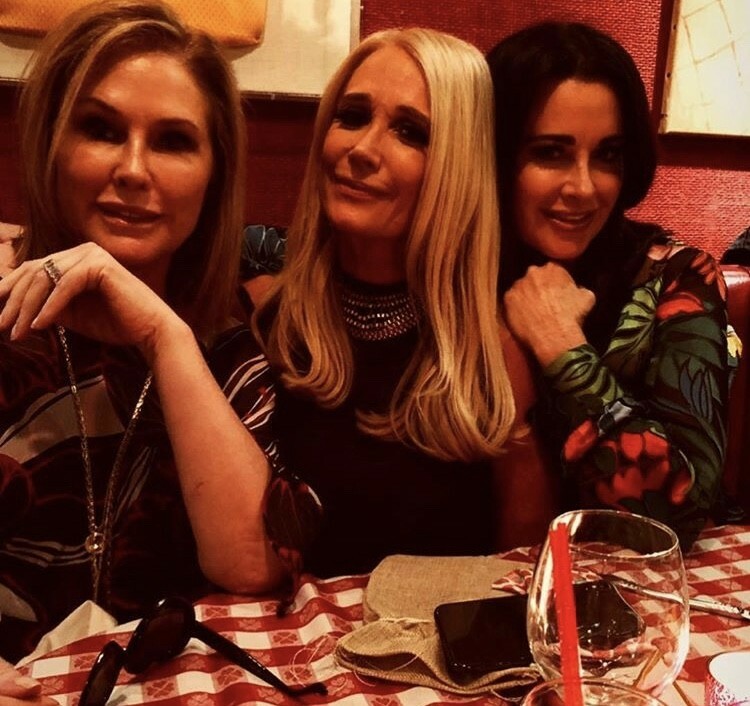 Specifically, Eva alluded to Porsha’s friend Shamea Morton. Just in case anyone forgot, Shamea spread rumors that Eva was in a relationship with Missy Elliott last season. Shamari DeVoe officially joined the cast during that episode as well. She got the seal of approval from Eva. Eva should have just stopped there. Instead she ended up majorly shading Shamea. These days having a baby shower isn’t enough to celebrate a pregnancy. Now gender reveal parties are so popular, especially with reality TV stars. 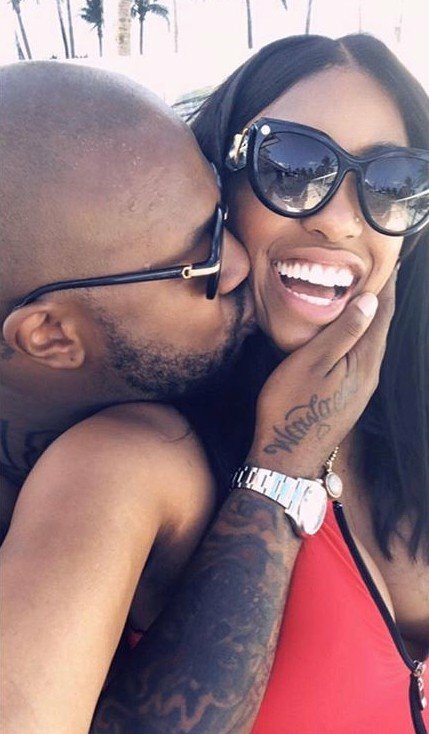 Real Housewives of Atlanta cast member Porsha Williams and her fiance Dennis McKinley are expecting their first child together and now they know the baby’s gender. 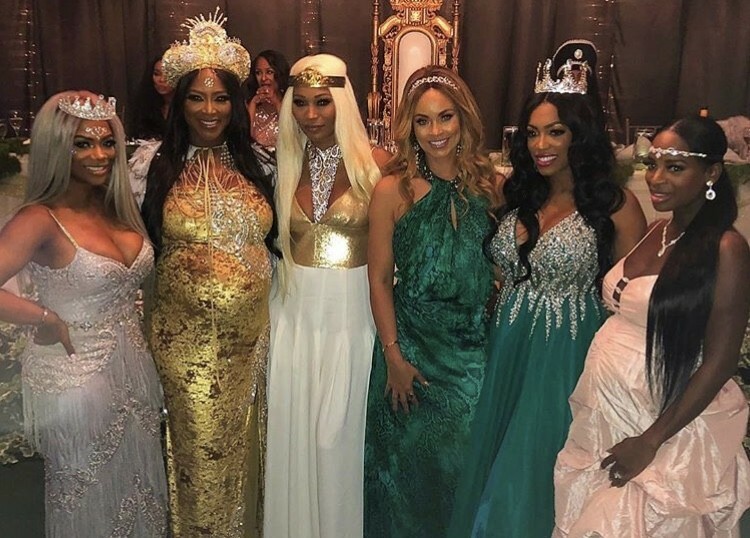 Real Housewives of Atlanta alum Kenya Moore is elated to be pregnant with her first child, but unfortunately it has not been an easy pregnancy for her. She just opened up about some scary medical issues on social media. 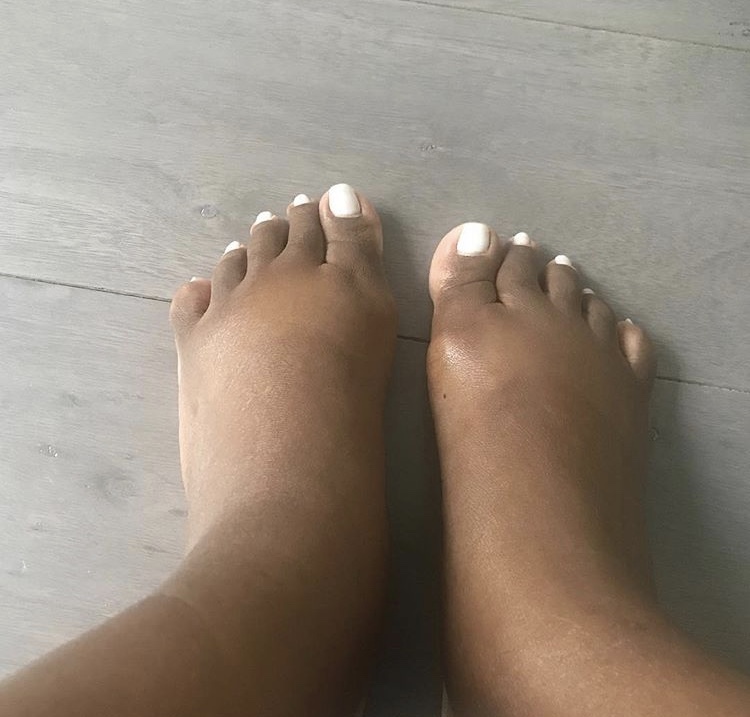 Kenya posted a photo of her swollen feet on Instagram. She shared, “I made fun of my swollen feet at @cynthiabailey10 party. Next day my tests came back for possible preeclampsia… I gained 17 lbs in ONE week due to severe swelling and water retention, high blood pressure, and excess protein in urine. This is NOT normal!” That sounds terrifying.